H.L. 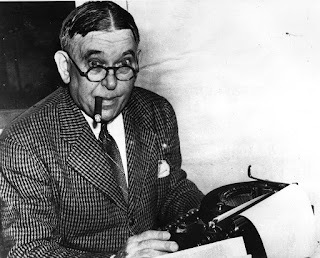 Mencken, the famous muckraker and journalist, discussed the Lincoln myth and the Gettysburg Address back in 1922, in an essay called “Five Men at Random,” Prejudices: Third Series, 1922, pp. 171-76. The Gettysburg speech is at once the shortest and the most famous oration in American history. Put beside it, all the whoopings of the Websters, Sumners and Everetts seem gaudy and silly. It is eloquence brought to a pellucid and almost child-like perfection—the highest emotion reduced to one graceful and irresistible gesture. Nothing else precisely like it is to be found in the whole range of oratory. Lincoln himself never even remotely approached it. It is genuinely stupendous. I love H.L. 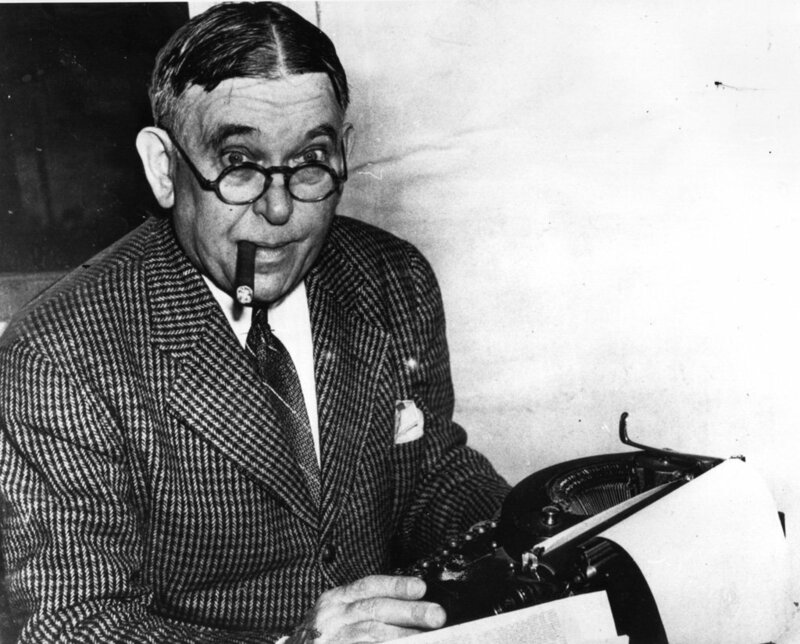 Mencken. The man had guts, and was irreverent enough to tell the unvarnished truth.